1533: Elizabeth I is born to Henry VIII and second wife Anne Boleyn. 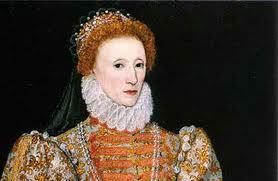 She would become Queen of England and Ireland from 1558-1603. 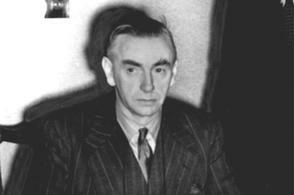 1948: Taoiseach John A. Costello announces that the Irish Free State will become a republic with and break all dominion ties with Great Britain. The Republic of Ireland Act was signed into law December 21 1948 and came into effect April 1949. 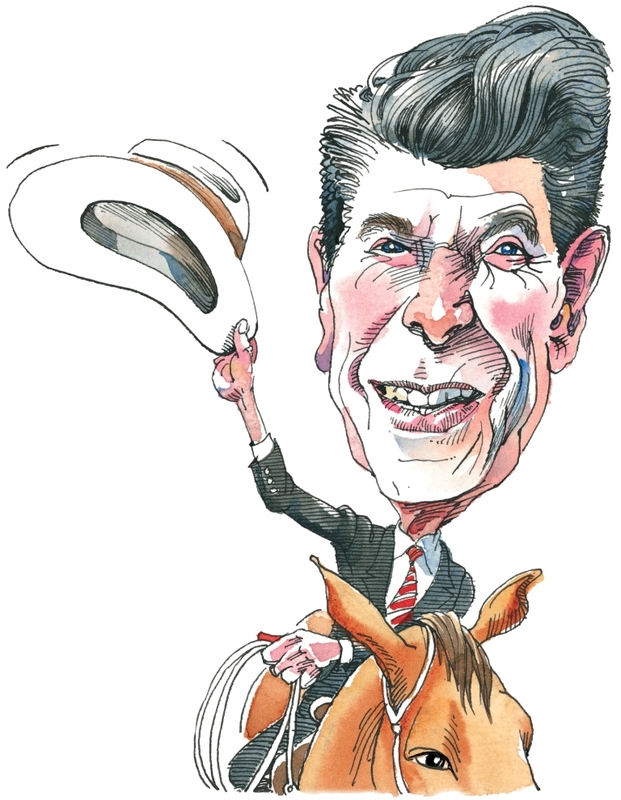 1950: Ronald Reagan speech writer and conservative columnist Peggy Noonan is born in New York, a second generation American. 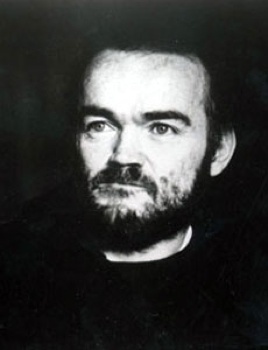 1982: Death of author and artist Christy Brown. Brown is referenced by Conor Cunneen in For the Love of Being Irish.